I had heaps of fun blending fibre yesterday with my hackles. 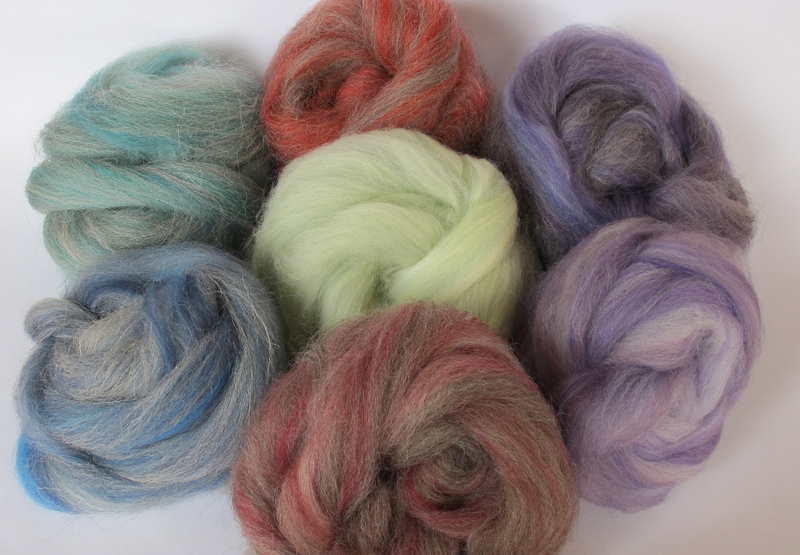 All of the blends were with British breeds that I blended with dyed Polwarth or Merino. The house looks like a bomb has been dropped on it and there is a thick carpet of Kemp and fluff where the polished floor boards should be but hey I thoroughly enjoyed it. My hands are really sore now though. Here’s a sample of each of the blends I created. The central Southdown and green Merino I created especially for Sharon it’s her favourite colour. The dusky pink BFL and oatmeal BFL I created especially for Sonia as it is her colour. Both of these good friends encouraged me so much at the beginning of my spinning journey and this is my thanks to them. 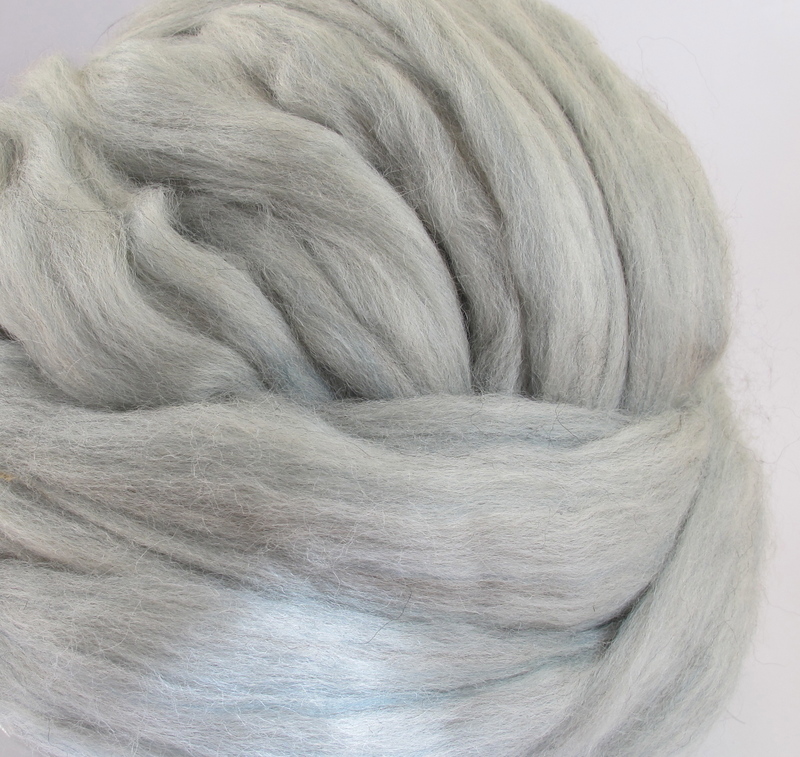 The beauty of hand blended roving pulled off a hackle is that the fibre drafts like a dream making spinning effortless. 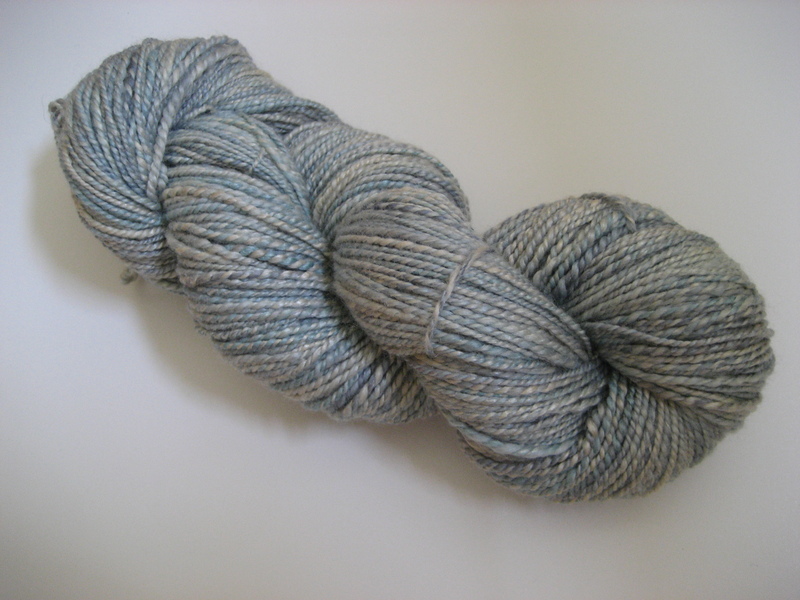 The obvious benefit is that you can make yarns that are completely unique you would never see these blends at your LYS. 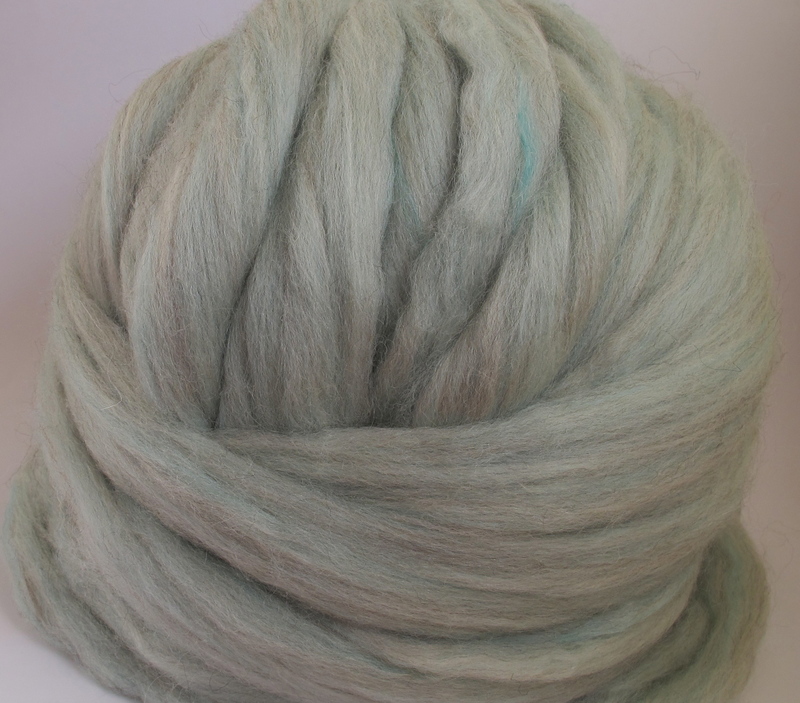 The downside is that you are left with a lot of short fibres that can’t be dizzed off but they are great for carding. My hackles are the Majacraft double row set and you don’t necessarily need combs unless you want to blend more thoroughly. I got my hackle set and combs from the lovely Emma at Spunout. My fibre was mostly from R.E. Dickie though their email seems to be defunct. So now I mostly use World of Wool who’s customer service is excellent and if your not up to blending yourself they do have a rather cool make your own custom blends tool that I have used, minimum order for the custom blends is 500g though. Here are 2 blends that I’ve made through them so far. Of course now I just need to find storage space and clean up. Another 24 hours in the day to spin up these lovelies would be good too!